80 years is a magical amount of time. So much can happen in 80 years, so much can be seen, and so much can be done. Celebrate like never before, whether it's an 80th birthday party or the 80th anniversary of a company. Get the food, the drinks, the people, and of course, the decorations. Even napkins can double as decorations with their colors and fun messages. 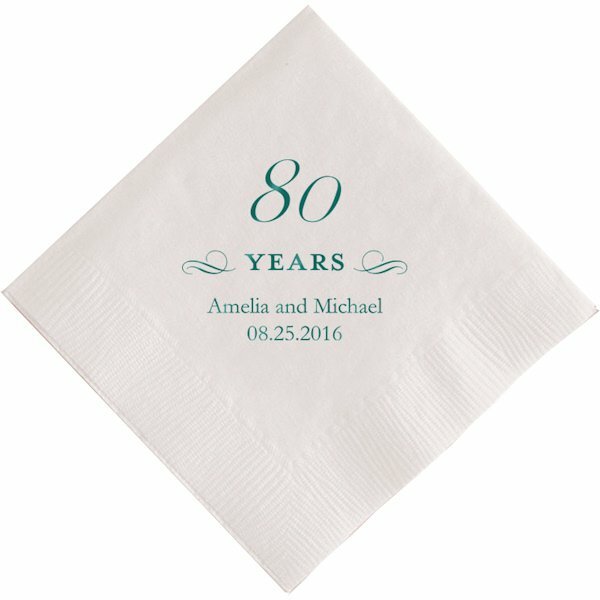 These napkins are ready to proclaim 80 Years in big, gorgeous script in foil printing. Napkins are made with a sturdy 3-ply construction. 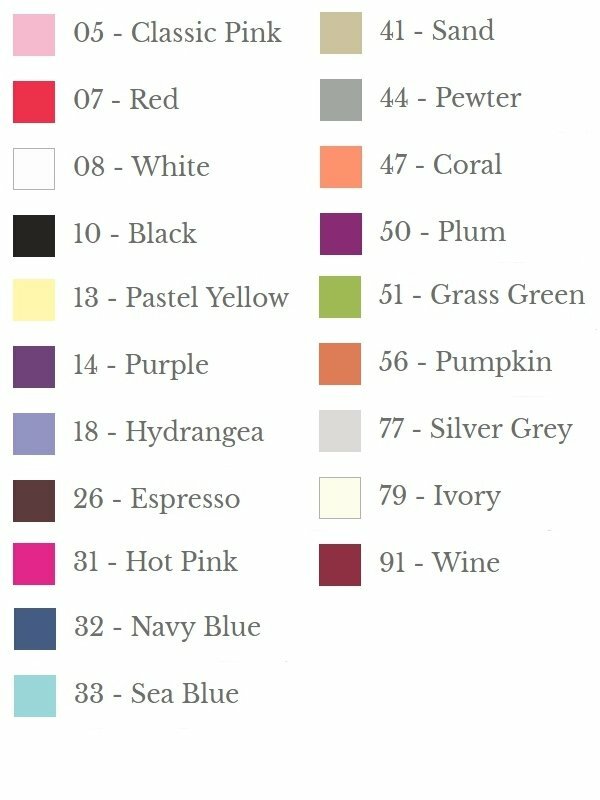 Choose from numerous colors that match someone's favorite tone or the company emblem. There are so many possibilities! 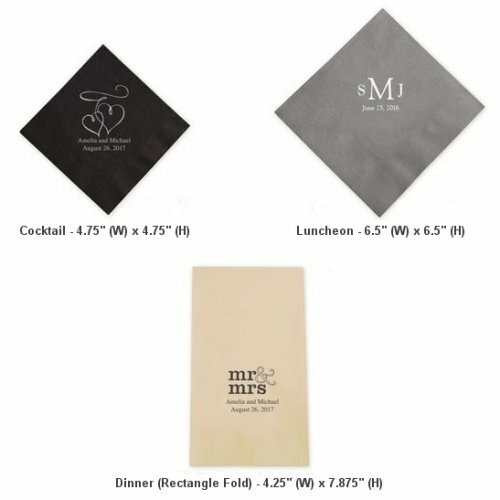 Set these by each place with luncheon or dinner size, or put them under glasses with beverage size. 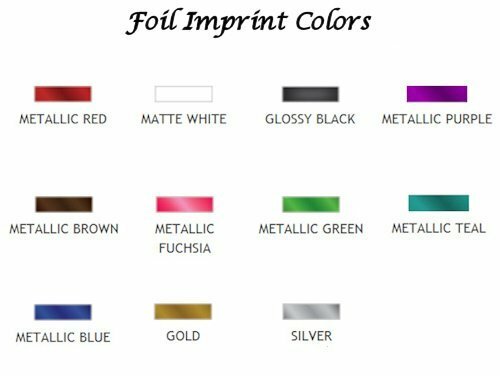 Get multiple sizes for a great matching set that complements the party designs, favors, and more!